Well, I am a trainer but I take it to a different approach that focuses on energy and how you feel. I believe we all have the ability to live in a beautiful state all the time, so on a scale of 1 to 10, we can all live our lives at a 10. We can be engaged in every aspect of our life — feeling happy and at a 10 — or we can walk around asleep, not smiling and blaming everyone else for our problems. It’s the mindset that’s the key and I basically have three principles that create that positive energy. Instead of saying “How can I be happy?” it’s more like, “How can increase my energy?” Because energy is something we can access on our own, so I have come up with three principles of how to create energy ourselves. The first is.. THE BODY. It is such a powerful tool to creating energy and changing your state… and we forget about it. Most of the population is ignoring the power of our posture. For example, there is powerful research from Amy Cuddy at Harvard — you might have seen her TED Talk —showing that when you stand in a power pose for just two minutes, levels of cortisol (your stress hormone) go down, your testosterone levels go up and your confidence increases. And breathing is a huge component, too. Our nervous system is on constant overload, sending us into a tailspin — but when you focus on breath, you can be at your peak state. I do a whole thing called muscle activation and it’s all about accessing the parasympathetic nervous system. If you can get the breath into the belly rather than stuck up in the chest, you instantly calm down and are able to be in a great headspace. The second principle is THE FOCUS. Whatever you focus on is what you feel. You can focus on what makes you happy or you can focus on what makes you sad. You can focus on things you can control or on things you can’t. Every second of the day, you are choosing what to focus on and it actually affects every cell in your body. When we learn to enjoy the process of living our lives, you can achieve everything you want. You move how you want to feel. So once you identify the way you feel, you can move toward it. So I ask my clients, “If you were happy, how would you walk? How would you sit? How would you go to SoulCycle?” Once you learn how you’d do it in a happy way, you can change your focus and change your life. Train the body to train the mind and train the mind to train the body. THE DIALOGUE. We are always talking to ourselves and interpreting the world. But you want to be on the same team as the voice in your head. That’s what will give you energy. Negative self-talk is draining and exhausting your whole being. We are always choosing the tone we speak to ourselves. The questions we ask ourselves are a reflection of the life we are living: On a scale of 1 to 10, am I at a 10? How is my energy? What could I do feel the way I want to feel? The tools are available for you — there is no reason to blame anyone or anything for being in a suffering state. Of course it is good to experience the contrast of negative and positive, but there is no reason to stay in a negative mindset for any length of time. Think about it like this: We are like radio stations and we are always sending signals. When we focus on things we can’t control, we won’t broadcast very well or receive positive messages either. Vibe out positivity and life gets better and better. Awesome. And how does that relate to working out? In terms of fitness, you must enjoy the process of it. When you love working out, you’ll feel better about yourself and make more health-conscious decisions. During my sessions, I am always high-giving, doing breath work, asking questions… I love to see people fly out to my workshops once they shift their way of thinking. I first went to SoulCycle in Boston with some of my clients. A lot of that feel good philosophy and rhythm is similar to my sessions so I instantly loved it. When I am in a city with a SoulCycle, I like to go every day. But my first class was with Erin Lindsay. My favorite part is after all the hard work, you have a SOULful moment and Erin does that SOULful moment so well. I can feel it in my bones — and then when we go home, it’s that moment when I think can do anything! I would always rather go to a workout that is more than just the workout — and that's exactly what SoulCycle is. I am so happy it was created. I really believe our bodies crave that rhythm of the music. It’s like a heartbeat. Let's back up a little: How did you get interested in fitness? I am like every other woman, who has experienced those struggles of “What should I be eating? 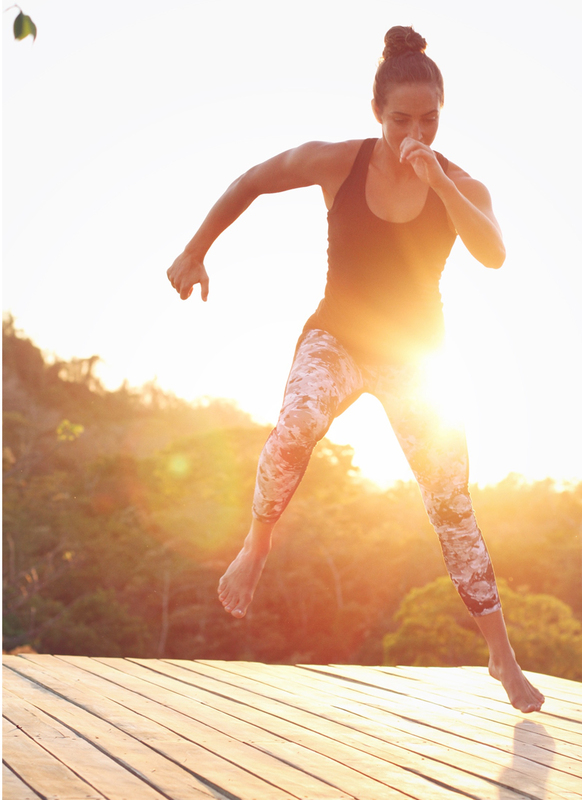 How should I be working out?” I was a yoga teacher and I just started to express what I was doing with working from the inside out — and it started to flow. I believe that anyone can exercise, but if you learn to train your body and mind and change our thought processes, it makes such a difference. I started to see the results in my own life. You want to feel so much freer than the stories of not feeling good enough. I love surfing. 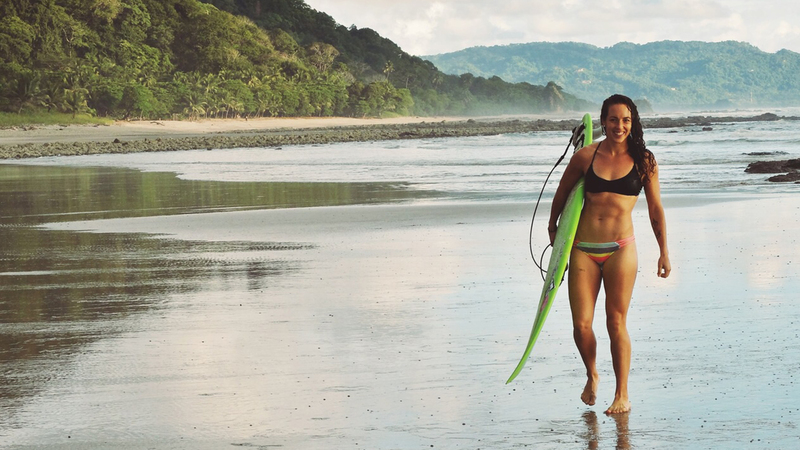 I’ve lived in Costa Rica for seven years, so I surf every day – it is how I connect with myself. My own training inspires me, too. I love to get creative and switch things up. I believe that if you can add something to your day that makes you feel good, you will thrive. And you’re about to go on a world tour, sharing your Spiritual Athlete philosophies? 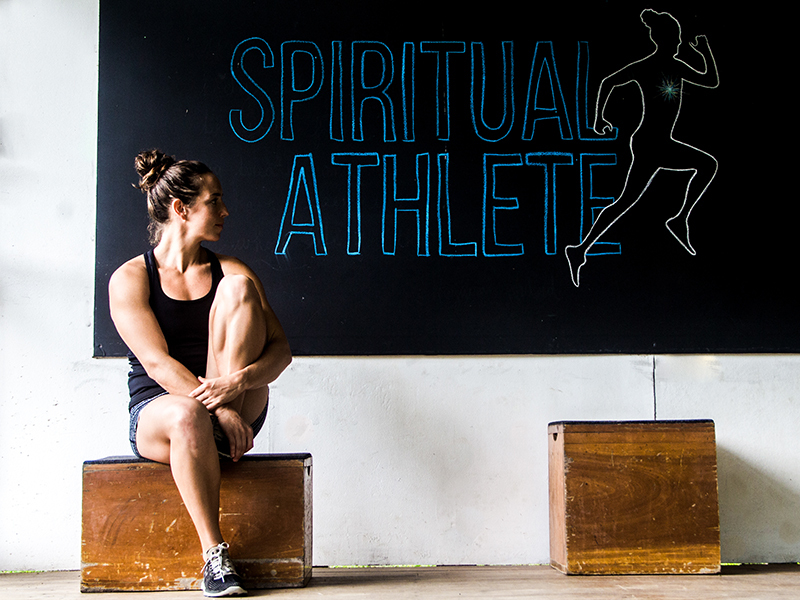 Yes, I will be doing Spiritual Athlete workshops around the world, starting this weekend in Boston. Amazing. How can we sign up and learn more? 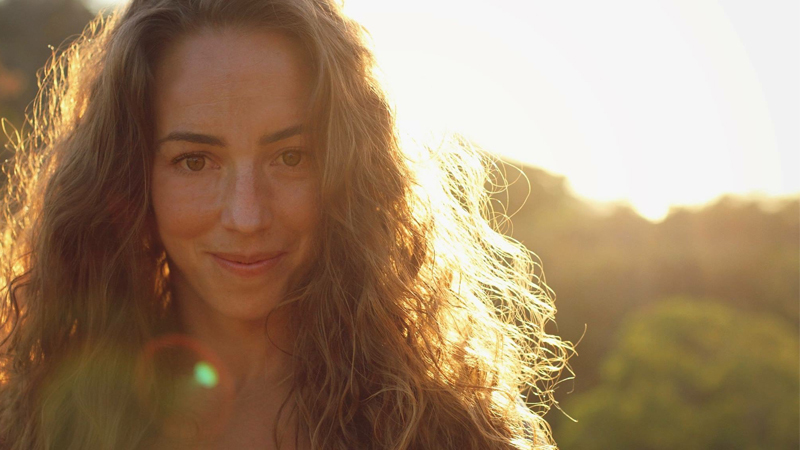 Click HERE to sign up for my first workshop on Saturday, February 11th in Boston (find the whole world tour schedule HERE)— and you can learn more about my background and training at spiritualathlete.life. You can follow Jill on Instagram and Facebook. Questions or comments? Email SOULlife@soul-cycle.com! Want to ride? Grab a series HERE and grab a bike.